science, technology, gaming and sports related start-up ventures. Jaana Isohätälä is a educational researcher and member of Oulu city council. She is also the chair of the BusinessOulu board. In her keynote she is going to speak about communality and making a difference in Oulu. Jaana does her research as part of her PhD at the Learning and Educational Technology research unit of the University of Oulu. Brent Cassidy is the founder and director of The Irish Festival of Oulu, which has become the premier Irish festival in the Nordic countries. This true lads, a successful well respected world class Irish festival right here in Oulu, Finland. From North Carolina to Oulu to Ireland and most recently Hollywood, join Brent for an enriching and colorful story from exchange student to success. Brent Cassidy started studying at The University of Oulu as an exchange student at 1997. He studied Scandinavian culture and northern societies at The Faculty of Humanities. He founded The Irish Festival of Oulu which will be organized 13th time this year. A student in the morning, educator during the day and entrepreneurship enthusiast in the evening. Eemeli is an active member of Oulu's entrepreneurship ecosystem and a firm believer in learning by doing and trying new things. 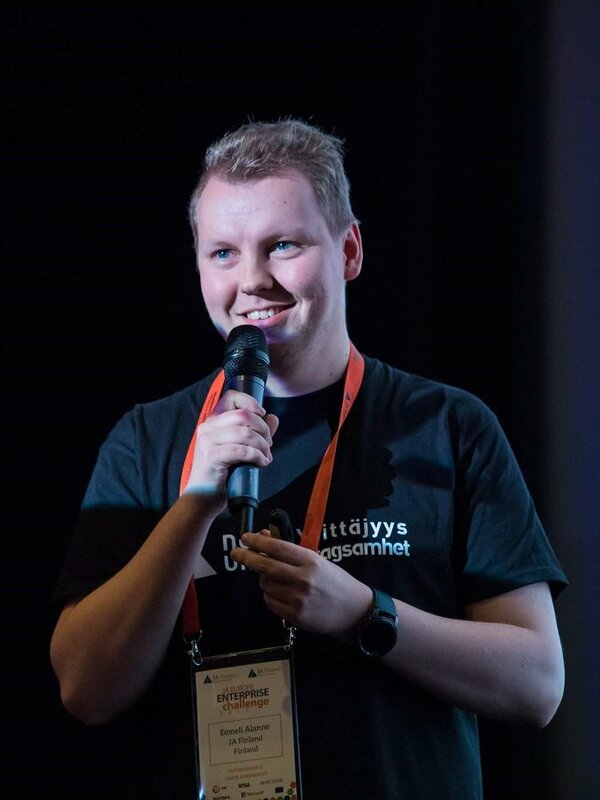 He runs the student-organization Oulu Entrepreneurship Society, is one of the main organizers of Startup Weekend Oulu. He knows how to get sh*t done and will share some tips, how build the skills and mindset that will make you a success. 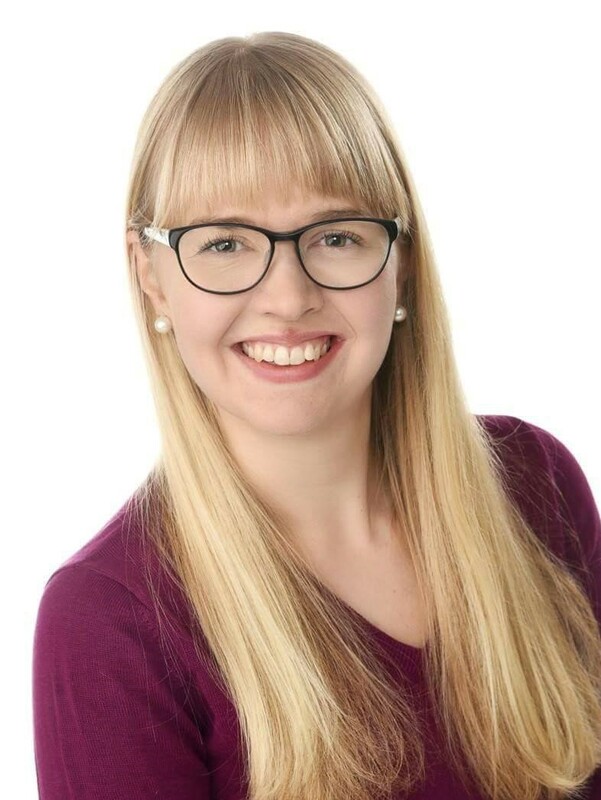 Riikka Keskitalo is social media recruitment specialist and trainer and freelancer in communications and marketing. Riikka trains social media for organisations varying from universities to ministries and from SME's to international corporations around Finland. 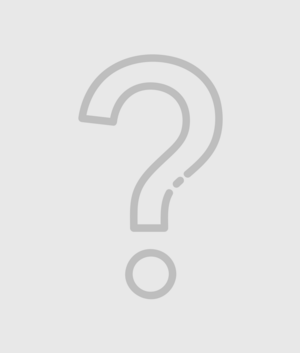 Riikka is specialised in LinkedIn in recruitment and job seeking. Maria Melnikova – Start-up enthusiast committed to promoting and developing entrepreneurship in Oulu, Finland. Muscovite by origin, she’s been living in Oulu, Finland for almost a decade. 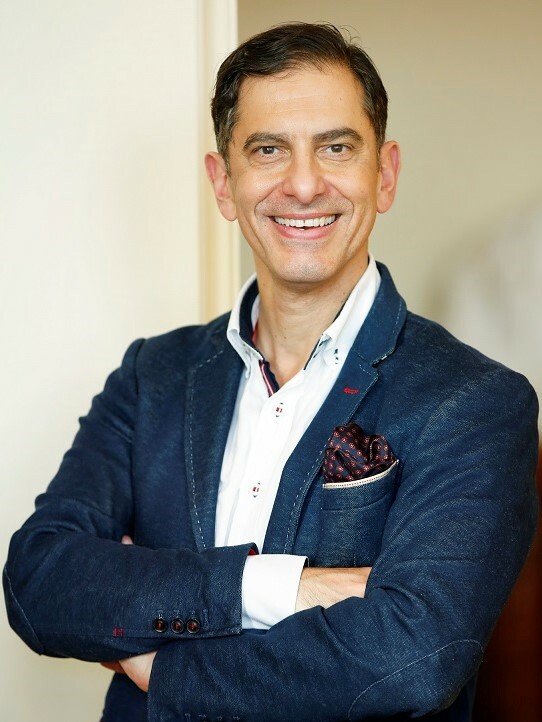 Has two master’s degrees: from the Lomonosov Moscow State University in regional economics & geography, and from the University of Oulu in International Business Management. With working experience in the fields of mining and power industry, entrepreneurship and management from Russia, she is currently engaged into boosting international relations and business development at BusinessOulu. Jason is a developer with the heart of a Startup. Previously part of four startups he currently develops specialized software for Industryhack Oy which is a startup that works with large organizations that need a community of solvers to create new innovations. Jason is a proud Father of 3 children, married to a Katri for 13 years, and likes to fix and ride abandoned bikes. Occasionally he wears a polar bear suit as part of Polar Bear Pitching.